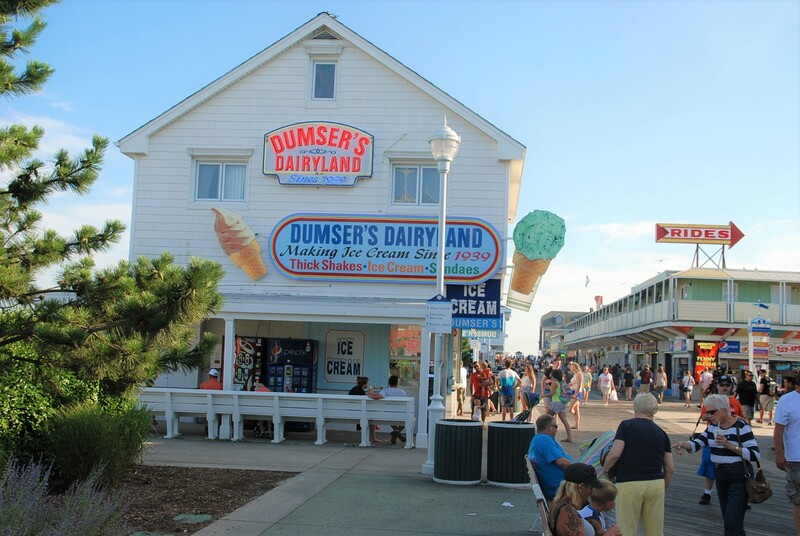 OCEAN CITY – A renewed memorandum of understanding (MOU) for the Boardwalk information cottage was approved this week despite some questions about a planned ATM machine at the facility. The MOU renewal request was fairly simple, although the Downtown Association, which runs the information cottage, was seeking an additional $2,000 this year to help supplement the volunteers with more paid staff. 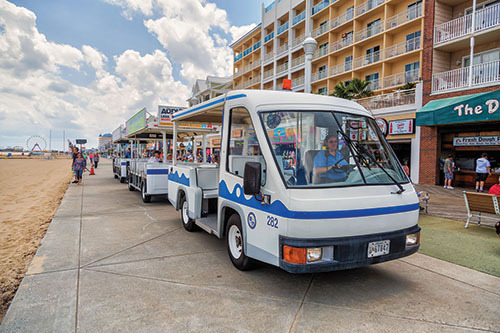 In a letter to City Manager Doug Miller outlining the request for more funding, Manganello said an increased number of people are gathering information about Ocean City from mobile devices, and the information cottage provides real information from real people to the countless visitors to the Boardwalk. The Downtown Association’s request also included permission to add an ATM at the cottage’s concrete pad on the east side of the Boardwalk at Caroline Street. Manganello said one of the most common questions at the cottage is the location of the nearest cash machine and having a third-party company set up an ATM right at the site would alleviate some of the confusion. She also said a portion of the transaction fees would be dedicated to the Downtown Association to offset the costs of some of the services it provides. Council Secretary Mary Knight, who often mans the Boardwalk information cottage during the summer, made a motion to renew the MOU including the $2,000 increase for paid staffing and the allowance for the ATM machine, but not before questions about the ATM were asked. Council President Lloyd Martin said there were numerous ATM machines within private businesses on the Boardwalk and asked if the Downtown Association had consulted with them. 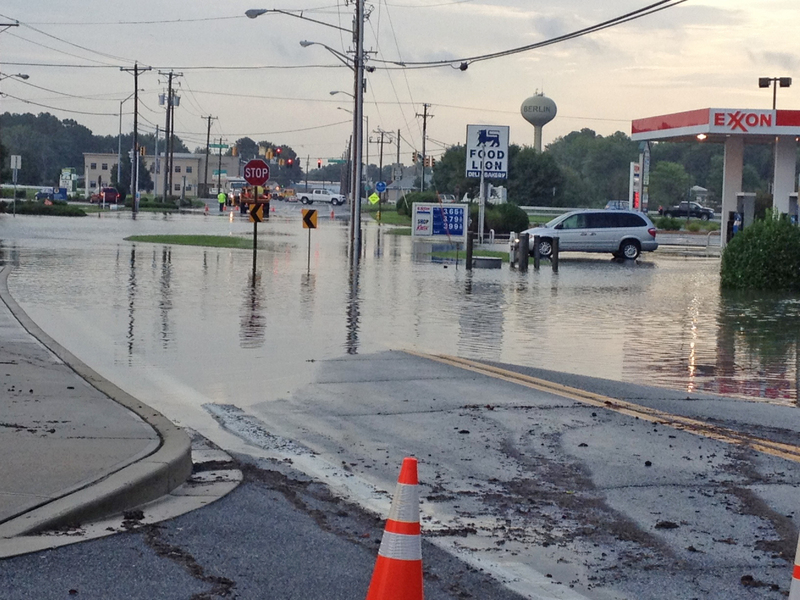 Manganello said the association had not consulted with neighboring businesses, but expressed a willingness to do so. Councilman Mark Paddack expressed some concern with adding an ATM machine on that side of the Boardwalk and pointed out the numerous other locations of cash machines in the area. The council approved the Boardwalk information cottage MOU renewal with the $2,000 for additional staffing. 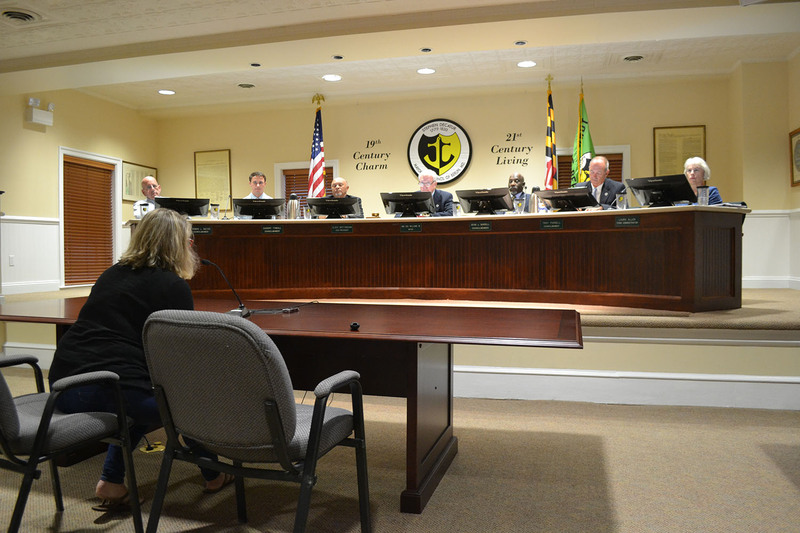 However, the Downtown Association was advised to reach out to neighboring businesses to see if there were any concerns about adding the ATM machine.